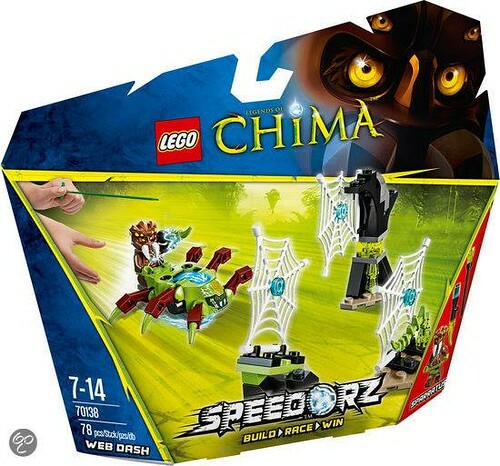 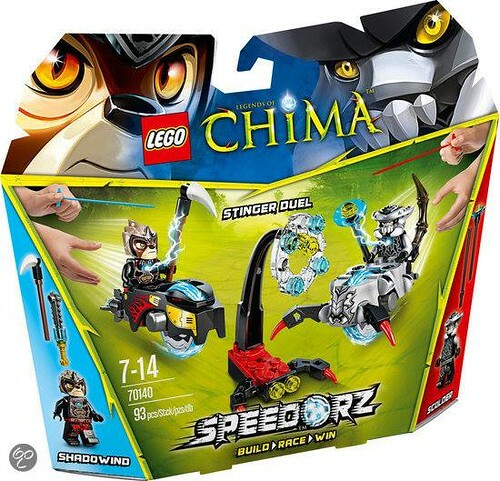 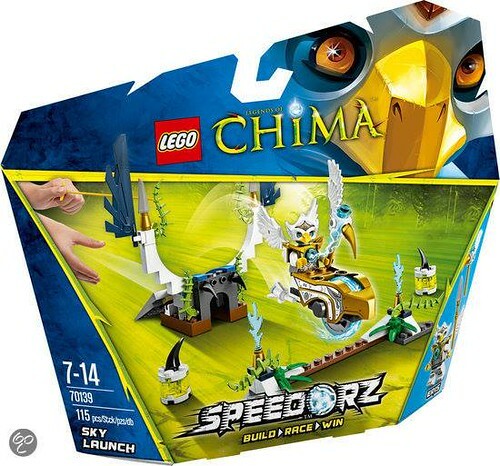 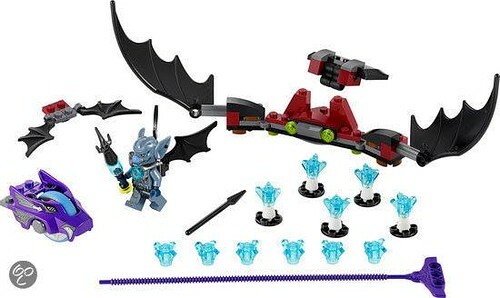 Continuing with our mass reveals of 2014 LEGO sets, we now have images of the LEGO Legends of Chima sets courtesy of Bol.com via Eurobricks. 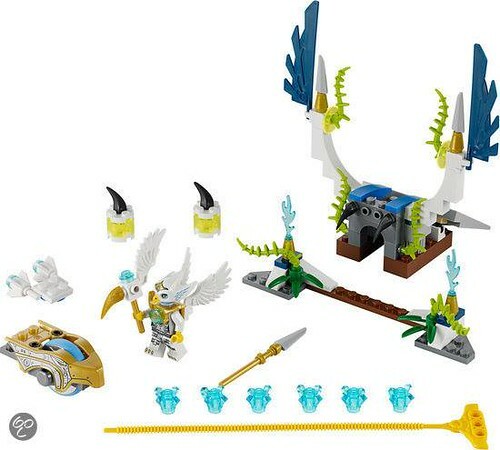 In addition to the system sets, we also get our first look at the Legend Beasts as well as the new Speedorz sets. 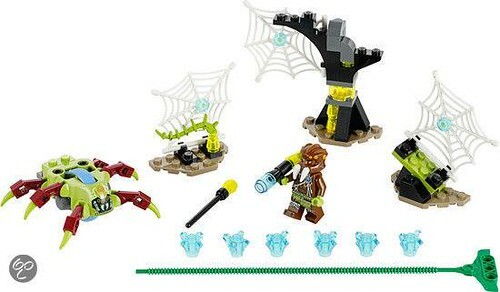 Finally, we get to see the new minifigures from the Scorpion and Spider tribes.